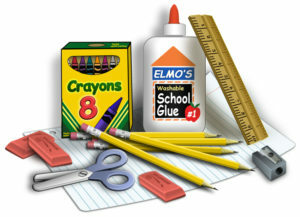 Please click on the link below to open a PDF file of the 2018 – 2019 School Supply. © 2019 Ss Cyril & Methodius Catholic Church. ALL RIGHTS RESERVED.